Subscription businesses are experimenting with hybrid billing models, mixing recurring revenue with one-time payments. Here are some examples of successful hybrid billing strategies in the industry today. In the enterprise software market, the move to a recurring revenue model is effectively complete. Gartner predicts that all new market entrants and 80% of historical vendors will offer subscription-based business models. And while the adoption of a subscription model is following suit in other industries too, it doesn’t mean that pure subscription is the future. In fact, there’s plenty of diversity today in the way businesses make revenue from their customers. In SaaS specifically, the increased maturation of the market has led businesses to try and innovate and diversify revenue streams from customers. For years though, moving upmarket to target enterprise customers has meant offering paid professional services — something that’s in many ways a hangover from the on-premise days when things like deployment and onboarding were far from simple. Infrastructure products require a slightly different approach to pricing and packaging than pure software products. The value delivered to the customer is usually found in the consumption of a resource such as bandwidth, compute power or transactions, and therefore most infrastructure businesses scale their pricing along this axis. While many businesses try to frame pricing around different tiers of usage, there’s often some form of non-subscription fees involved. These can be purely metered billing (e.g., charged per 10K API requests) or as one-off purchases. 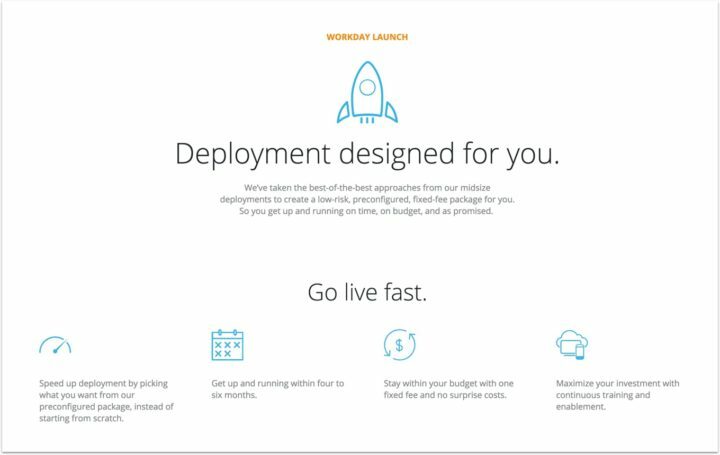 Cloudflare’s core product is a subscription offering, priced per domain, per month. But the company also offers additional add-ons such as rate limiting — some of these are charged in batches of server requests. Stackpath sells hosting and web infrastructure services such as content delivery networks and managed DNS as pure subscription. However, in addition to this you can purchase one-time add-ons such as additional bandwidth or resources. With infrastructure products, there’s a fine line between metered billing and packaged add-ons. Metered billing tends to fluctuate month to month and are billed retroactively, whereas add-ons are typically purchased upfront in batches. For enterprise SaaS businesses that have been around long enough to live through the transition to the cloud, hybrid billing models are likely to be a staple feature on the earnings sheet. On-premise enterprise software typically had far bigger one-time costs for implementation, customer training and migration, and some of these would have naturally carried over to the SaaS world. Marketo is a pure SaaS product that targets enterprise customers. In order to succeed at this, the company offers professional services in the form of custom onboarding and implementation, consulting and even creative services. In recent years, the rise of power-efficient mobile hardware and the Internet of Things (IoT) has led to a burst in hardware products featuring always-on internet connectivity. This in turn has enabled a much tighter integration between hardware and cloud software services, giving birth to consumer and business products with elements of both. Nest was one of the first consumer businesses to tightly integrate always-connected hardware products with cloud-based management software. 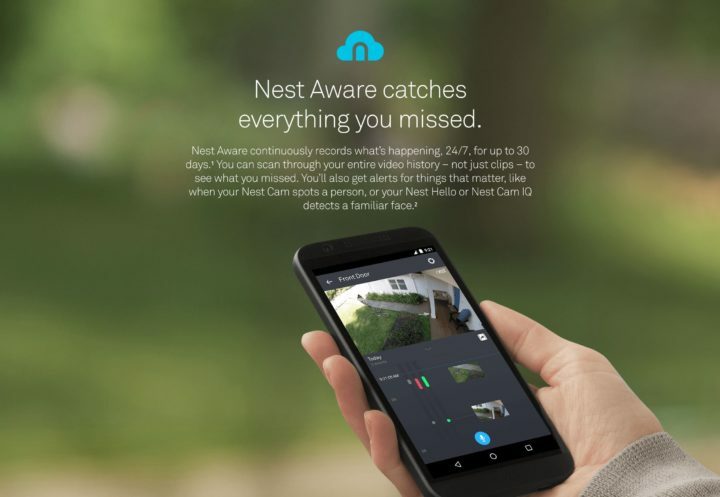 The company’s security cameras can only be used to their full extent with an additional subscription called Nest Aware. This enables more advanced cloud computing features like facial recognition. In the B2B software space, SaaS company Livestream provides large businesses with the tools and infrastructure to stream live video to millions of viewers across multiple platforms. But why stop there? In addition to the software subscription, Livestream also has an online store selling specialist hardware products to make the broadcasting experience even easier. This is a great example of a vertical solution, solving a problem for businesses from start to finish. Consumer subscription boxes have played a huge part in the subscription revolution. In many cases, traditional consumer products started to introduce a subscription for regularly used products (such as razors, toothbrushes and even underwear). But rather than an all-or-nothing approach to subscriptions, in this space businesses are trending toward giving consumers the choice. This means that in many cases, subscriptions can become an upsell product for regular consumers. Birchbox is one of the most well-known subscription boxes, shipping a wide range of beauty products to over one million subscribers. What you might not realize is that they sell hundreds of products outside of the core subscription box, right on their site. These standalone products can work as an upsell opportunity for the company, increasing the average revenue earned from existing customers. Under Armour traditionally sells fitness products, from clothing to shoes and other accessories. However, in October 2017 it launched ArmourBox, a subscription box allowing users to receive regular shipments of its merchandise. This is a prime example of a traditional consumer e-commerce operation looking to add recurring revenue to its earnings sheet. It doesn’t stop there though – Under Armour acquired fitness tracker apps MyFitnessPal and Endomondo back in 2015, both featuring paid consumer subscriptions. Many traditional e-commerce businesses selling products with purely one-time payments are looking to capture some of that recurring revenue goodness — Under Armour is a great example of a company doing this, looking to reignite revenue growth through diversifying the billing model in its products. On the other hand, Birchbox started out as a subscription box and has since expanded its offering to more traditional e-commerce sales. Consumer choice is the real winner here. In the world of SaaS, businesses that are traditionally 100% subscription-based often move upmarket to target bigger enterprise businesses (margins are much bigger in this segment). In doing this, businesses like Workday have introduced a range of single-use products in the form of professional services. 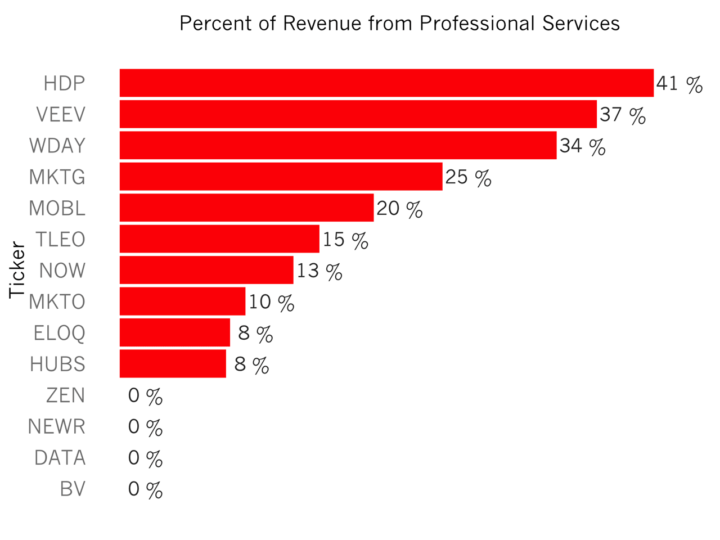 For some larger SaaS businesses, professional services makes up a large proportion of total revenue (up to 40%). Even outside of enterprise, we see SaaS businesses diversifying their products and driving up-sell through add-ons and one-off purchases.